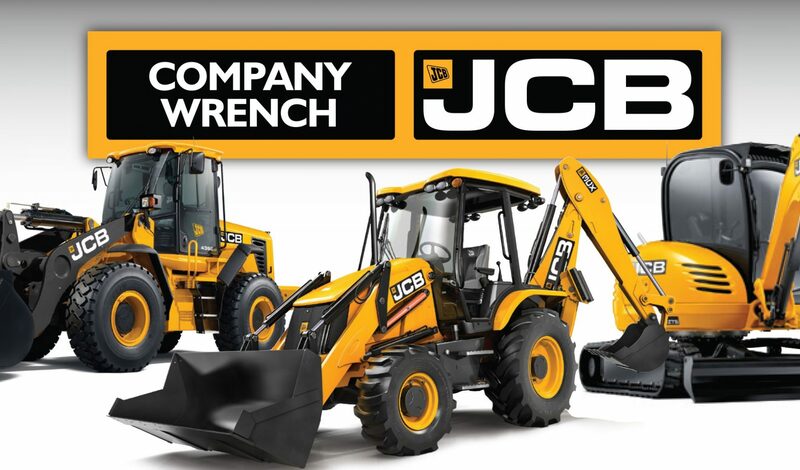 This is the most complete Service Repair Manual for the JCB Diesel 1000 Series Engine (AJ-AS) Service Repair Manual can come in handy especially when you have to do immediate repair to your JCB Diesel 1000 Series Engine (AJ-AS) Repair Manual comes with comprehensive details regarding technical data. Diagrams a complete list of JCB Diesel 1000 Series Engine (AJ-AS) parts and pictures. This is a must for the Do-It-Yours. You will not be dissatisfied. All pages are printable. Easily print out what you need and take it with you into the garage or workshop. Save money $$ by doing your own repairs! 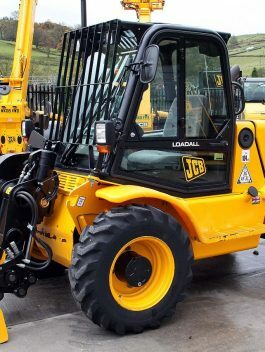 This JCB manual will make it easy for any skill level with very easy to follow step by step instructions! These manuals are your number one source for repair and service information. They are specifically written for the do-it-yourselfer as well as the experienced mechanic. Using this repair manual is an inexpensive way to keep your JCB equipment working properly. Each manual provides step-by-step instructions based on the complete disassembly of the machine. It is this level of detail, along with hundreds of photos and illustrations, that guide the reader through each service and repair procedure.